Werner's Cairns blog: Is Salt a Potential Killer? Posted by Werner Schmidlin at 9:16 PM Labels: Salt. I found this a most interesting and invaluable posting, Werner, thank you. Unfortunately everything is “processed” these days and often the natural composition is altered and we wonder why there are so many sick people around. 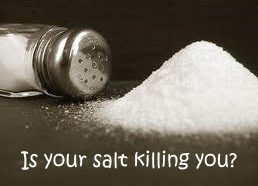 Thanks for spreading the word about the importance of salt consumption and using the correct kind of salt. 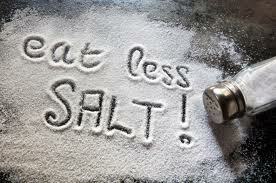 We need some salt for overall health but the salt most people used is terrible for them! My family made the switch to Himalayan pink salt (I get mine from Sustainable Sourcing https://secure.sustainablesourcing.com) and we all feel better for it.